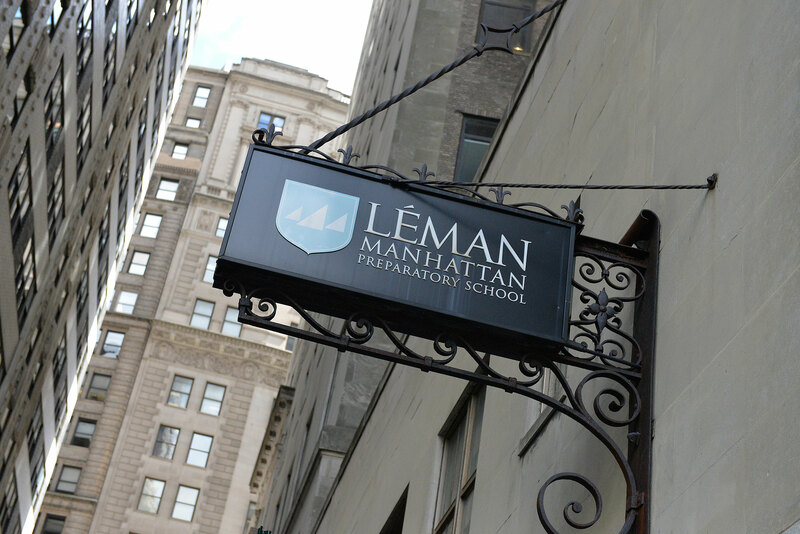 Located in Manhattan's most historic neighborhood, Léman Manhattan provides students with a rigorous academic program in the most dynamic, international education setting in the world. 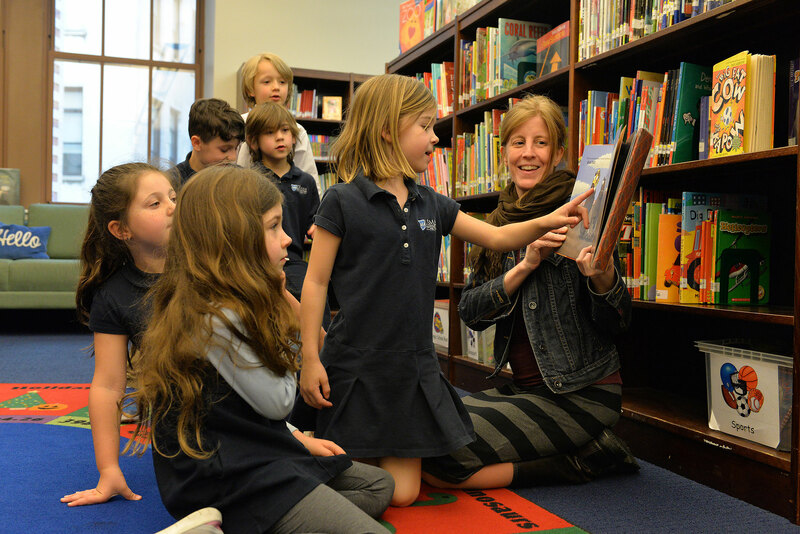 We are home to nearly 800 students ranging from 16 months old to grade 12, and New York City's only boarding program. Léman offers the International Baccalaureate Diploma Program, recognized as the gold standard in college preparatory curriculum, and highly respected by top universities worldwide. Léman graduates are engaged global citizens and confident leaders with a sense of purpose. As an international learning community, Léman provides an inclusive environment that prepares students for academic success, and to be knowledgable, caring, and collaborative individuals. 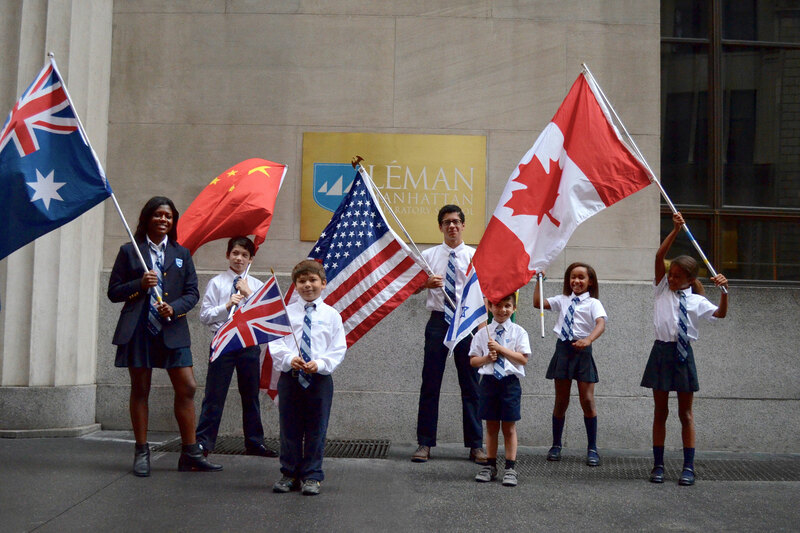 As one of the first ongoing, independent schools to serve Lower Manhattan, Léman has a long-standing history as a neighborhood school with a global perspective. 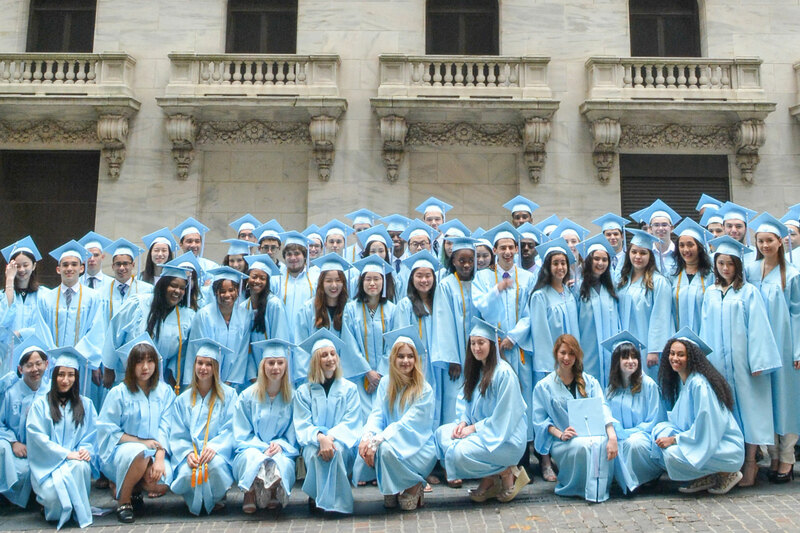 Our beloved traditions reflect our vibrant student body and our location among NYC's most culturally-rich landmarks. Recognized as the gold standard in college preparatory curriculum, the International Baccalaureate (IB) nurtures inquiry and curiosity, while building knowledge across a range of disciplines. IB students are highly sought after by selective colleges and universities. Our team is an accomplished group of educators committed to each student's success. More than 80% of Léman faculty hold advanced degrees and credentials in their fields. 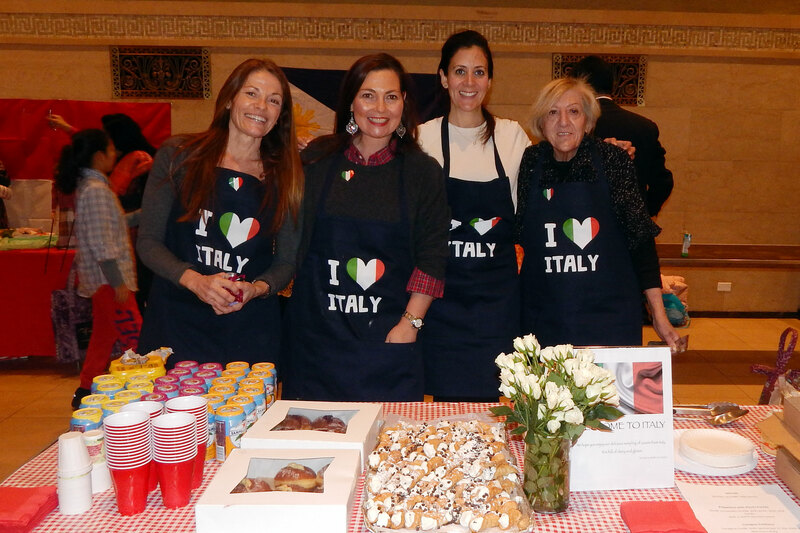 The Léman community is comprised of engaged parents who support the school through events, volunteering, and fundraising. The LCA, our non-profit parent organization, spearheads community-building activities that enrich the experiences of Léman students, parents and faculty. 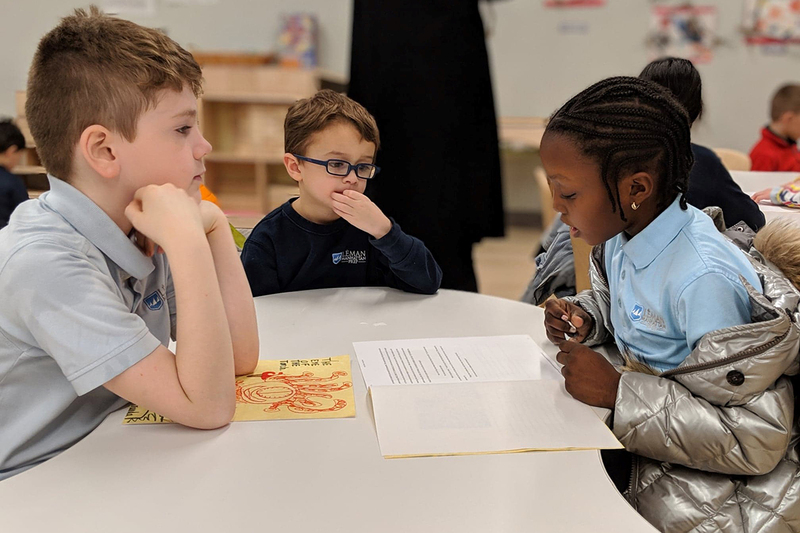 Hear from our Head of School Maria Castelluccio, a 30-year administrator and mother of four children, about how our academic program builds the next generation of independent thinkers and principled global citizens. Léman is located in New York City's most historic neighborhood and fastest-growing residential area, the Financial District. 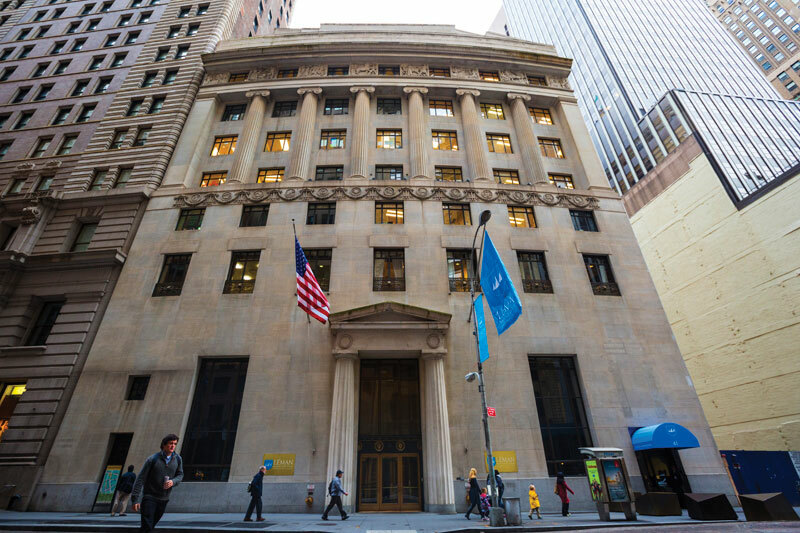 Just steps from landmarks including the New York Stock Exchange and Federal Hall, and only a short walk from family destinations such as Brookfield Place and the South Street Seaport, Léman is situated at the crossroads of American history and 21st century culture and innovation. Our proximity to Lower Manhattan's tremendous cultural resources extends learning beyond the classroom. Our campuses, housed in two historic buildings, offer unrivaled facilities with world-class academic, athletics, arts, performance, and culinary spaces. 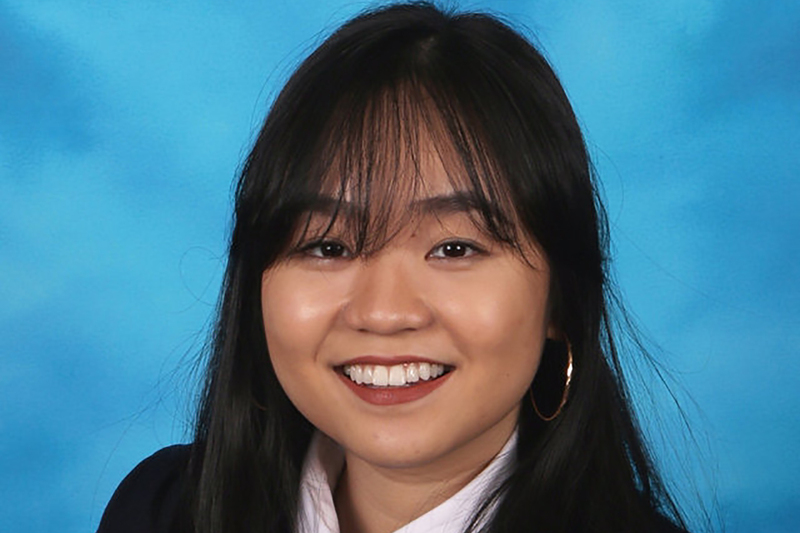 Congratulations to senior Quỳnh Trang "Tracy" Dao Do who will be enrolling at Barnard College in the fall. Tracy reflects on her time at Léman in her senior spotlight. Third Graders collaborate with PreK students for a reading buddy experience. 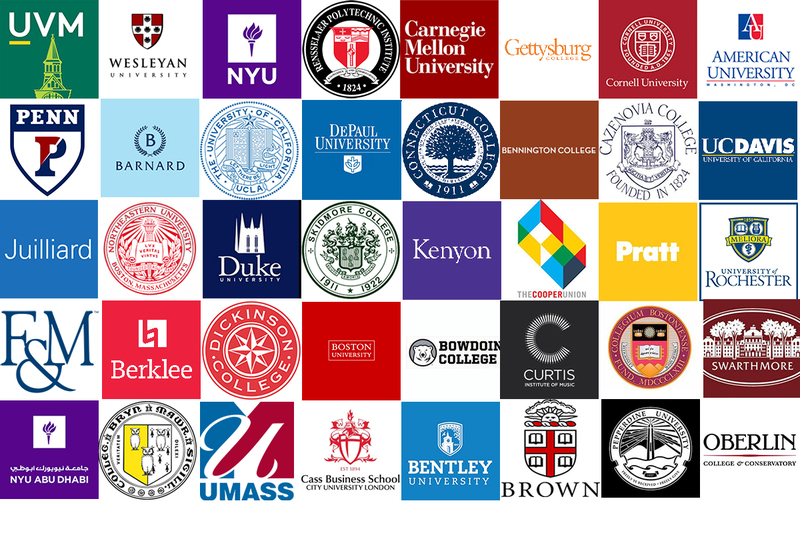 We are proud to announce that class of 2019 is continuing to celebrate impressive college acceptances.